Aside from the “Playoff” edition, the Air Jordan 8 kick will also be released in another classic colorways this 2013 and it is already generating buzz in the sneaker market. 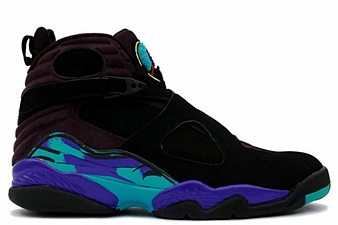 The Air Jordan 8 Retro kick will be released in “Aqua” edition, which features a black nubuck upper that is enhanced with combination of purple and aqua hints. The color combination makes it very appealing, which is arguably the reason why many are asking about the release date of this silhouette. 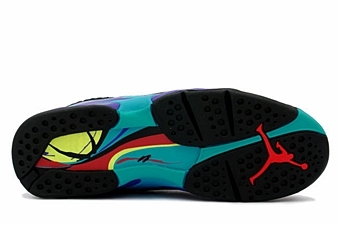 No release date as of now but Jordans Out will update you regularly.